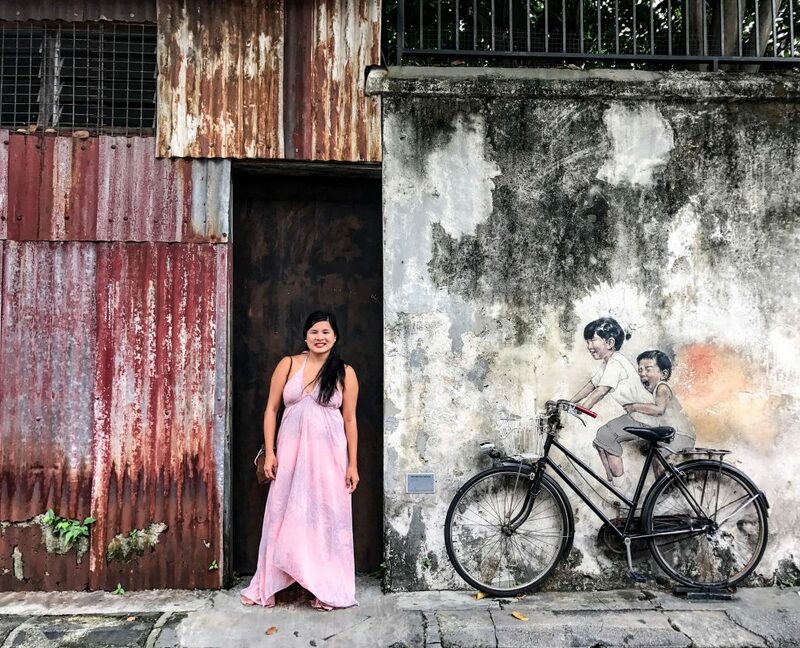 Penang, Malaysia is often listed among the top must-see places in Southeast Asia by prestigious magazines, websites, and bloggers. 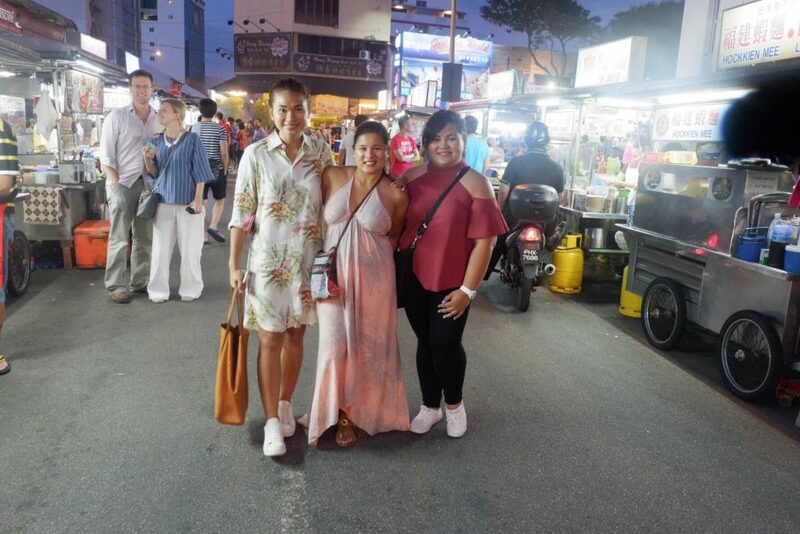 It is really an inviting place because of its friendly locals, preserved architectures, street arts, local dishes, and modern entertainment. You will surely enjoy your stay without having to spend much. 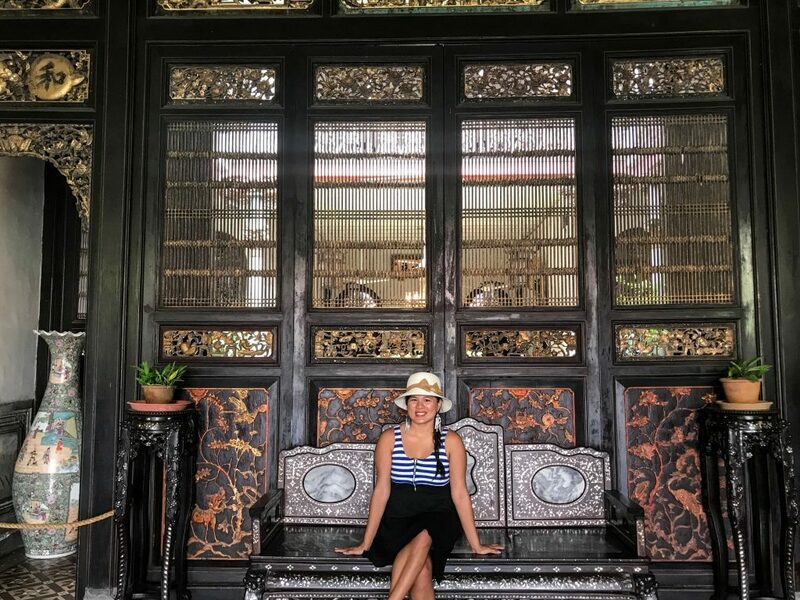 You’ll enjoy your stay in Penang more if you know what to expect. 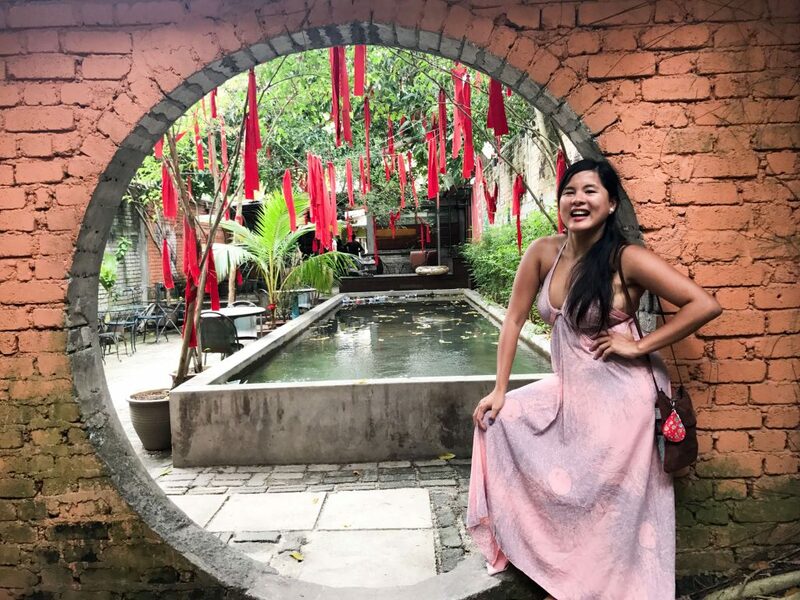 So, here, I’ve created a guide on what to expect and list of places to visit in Penang. Penang International Airport is located in the southern part of the Penang Island and around 30 minutes away from its capital city, Georgetown. It is a medium-sized airport, which has retail stores, duty-free shopping stores, restaurants, and deluxe lounge. The Penang International Airport receives flights coming from major cities in Southeast Asia region. And, serves as a base for many world-renowned airlines including, among others, Cathay Pacific, Malaysian Airlines, Thai Airways, China Southern Airlines. For a low-cost airline, you may book a flight going to Penang through Air Asia or Fireflyz. Although the Penang International Airport is one of the busiest air terminals in Malaysia, going through its check-in and baggage reclaim areas are faster than those of larger Malaysian air terminals. Arriving in Penang won’t be too stressful. 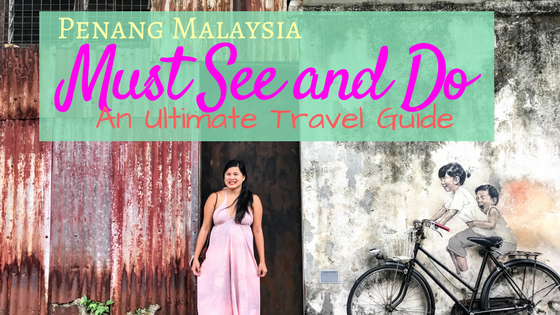 Taking a bus ride from Kuala Lumpur going to Penang may take you 5 hours or more and may not have much to see. But, it is convenient because they operate 24 hours a day. Their main bus terminal in Kuala Lumpur is the Terminal Bersepadu Selatan (TBS) or in English Translation Southern Integrated Terminal. Other bus terminals are Puduraya Bus Station (Pudu Sentral), Hentian Duta Bus Terminal and KL Sentral. Most recommended bus companies are Transnational and Nice. For a point to point bus service, you take the bus of Aeroline. It is also one of the highly recommended bus companies but can be a bit more expensive. It provides comfortable seating. Its drop off point is at Queensbay Mall, Bayan Lepas, Penang Island. Queensbay Mall is only 25 minutes away from George Town. Heavy traffic often occurs in routes between Bayan Lepas and Georgetown. Coming from Kuala Lumpur, many travelers prefer to be dropped off at Butterworth Bus Terminal located on the main island. From there, you may take a 30-minute ferry ride going to the Raja Tun Uda Ferry Terminal, Georgetown, Penang Island. The Electric Train Service (ETS) train is the fastest way to reach Penang Island via Butterworth. Travel time by train from Kuala Lumpur Sentral Railway Station going to the Butterworth Railway Station will not take more than four hours. Train fare may play around 59 RM ( P 717.51) to 79 RM ( P 960.73) depending on your fare class. 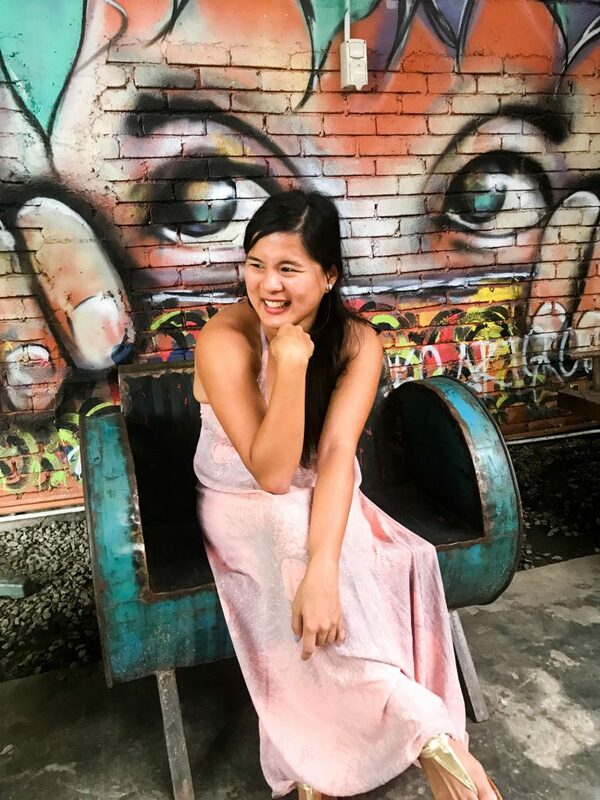 The Butterworth Railway Station is only 5 minutes away by foot to the ferry terminal from which you can ride the boat going to Georgetown, Penang Island. 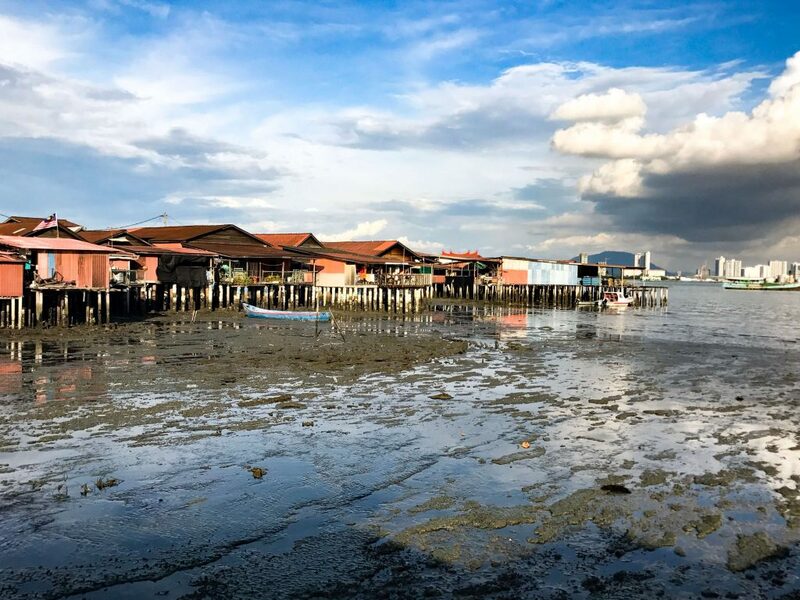 A 4-minute walk away from Raja Tun Uda Ferry Terminal, Chew Jetty will allow you to immerse yourself in the floating community of Chinese immigrants in Penang which has been around since the 19th Century. 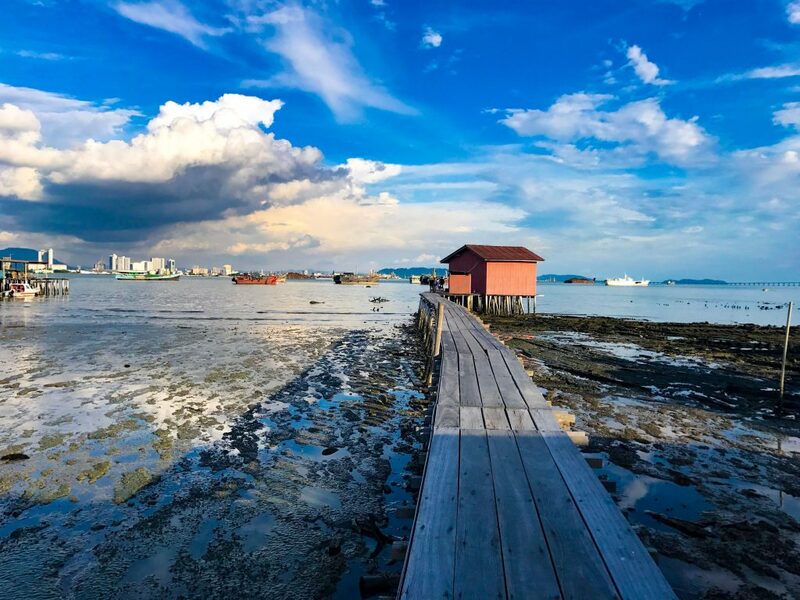 You can stroll on the wooden platform and take selfies with the blue waters of Straits of Malacca as a background. Since it’s a community with 75 residential units, it shouldn’t be a surprise that, within the vicinity, they have their own temple, grocery store, eatery and kopi tiam (coffee house). The community even offers Homestay accommodation and boat ride going to other clan jetties. — Yes, aside from Chew Jetty, there are six more clan communities. But, Chew Jetty is the most tourist-friendly. Right next to Chew Jetty is the community of the Tan clan. The Tan Jetty has lesser units. It is famous for the Tan Jetty Thai Food Restaurant within its vicinity. Aside from the seafront view, the veranda restaurant offers colorful and authentic home cooked Thai cuisines with freshly caught seafood. Tan Jetty is also famous for the stall of Prawn Fritters. The crispy and freshly cooked prawn fritters are served on a platter with pork meat roll and fried tofu. It will be more special if you dip them in their signature sauce. The platter of Prawn Fritters is surely among the must-try street foods in Penang. The street foods in Penang give you more than what you pay for. 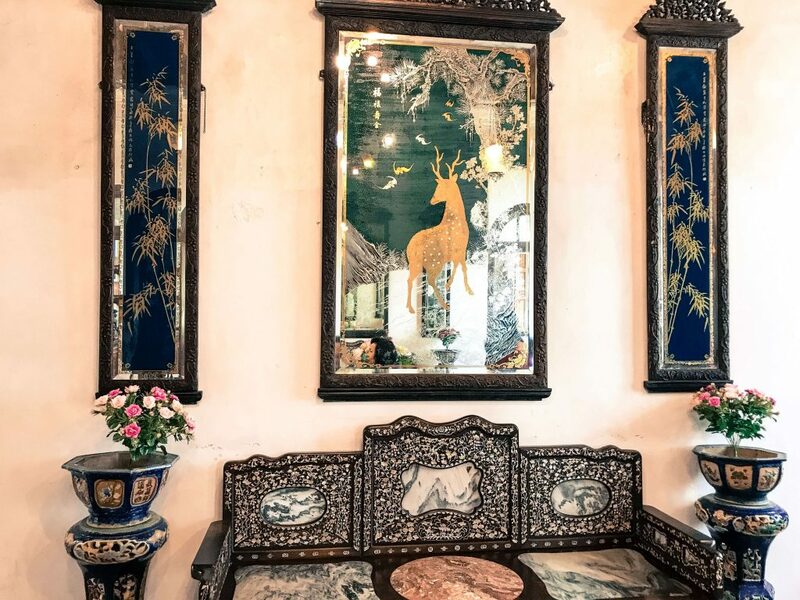 They provide flavorful dishes in which you can trace intermingling influences mainly of Chinese, Peranakan, Malay, Indian and Thai. 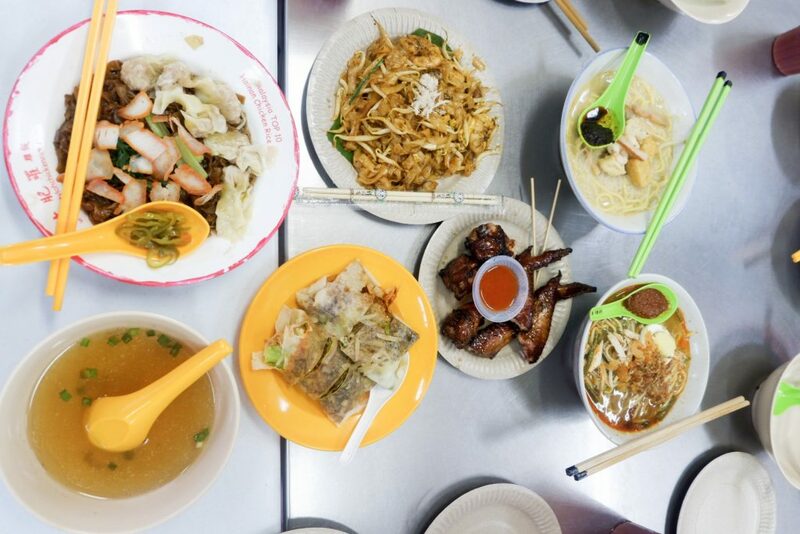 When visiting Penang, Gurney Drive Hawker Center is often mentioned as one of the must-see hawker centers. So, expect it to be jam packed with locals and tourists. The food here in my personal opinion is mediocre. There are other hawker centers that offer more exciting and flavorful dishes. If you just want to come and witness the scene in this biggest hawker center in Penang, then you may visit it beside the Gurney Mall, Persiaran Gurney, Northeast of Georgetown. This is open usually from 4:30 until 11 pm every week but closed every Friday. In the corner of Bangkok Lane (Lorong Bangkok) and Jalan Burma, you may come across the stall of Bangkok Lane Mee Goreng. This stall is famous for its red Mee Goreng served with mashed potatoes and made special with cuttlefish. The stall is open from 10:30 AM to 4:30 PM only every day except every Thursday. New Lane Hawker Center, located at Lorong Baru (New Lane), Georgetown, operates in the evening every day, from 4:00 PM until 11 PM, but every Wednesday. The earlier you can get there, the more convenient will it be to pick your comfortable seat and pick from a wide array of food choices. Few of the things to try are Fried Fish Bihun (Rice Vermicelli with Deep Fried Prawns) and apom balik (Malaysian Pancake) at Koptiam Goh Chiew as well as Penang’s char koay teow and prawn mee at Sin Yin Name Cafe. 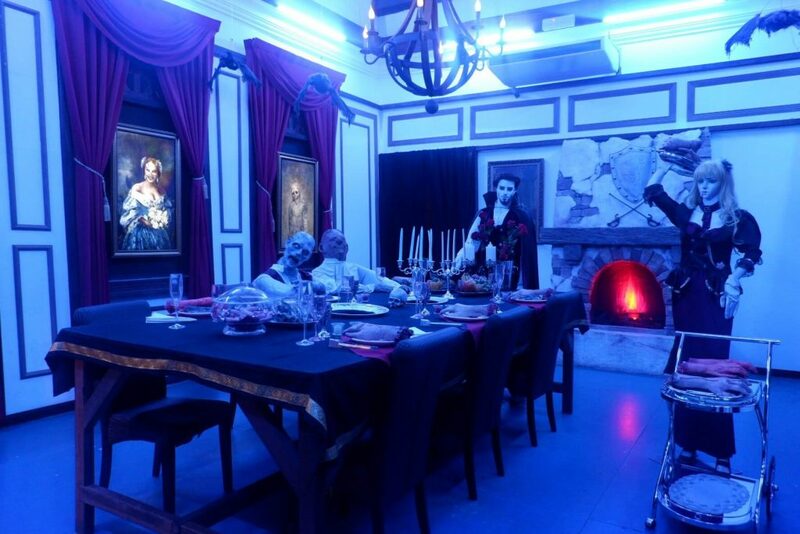 Located at the 7, Lebuh Melayu, Georgetown, Cool Ghost Museum is an interactive and horror-themed museum. Although it is horror-themed, the two-story Museum does not really intend to scare but to share some of the terrifying ancient lore. The Cool Ghost Museum tells the story through written background story, simply decorated tableaus and dressed mannequins. They also provided costumes for their visitors to make the photo opp more fun. Made in Penang Interactive Museum features clay and plaster figurines and giant 3D artworks which depict the life of people in Penang, their culture, and history. It is open every day, 10:00 AM – 6:30 PM. 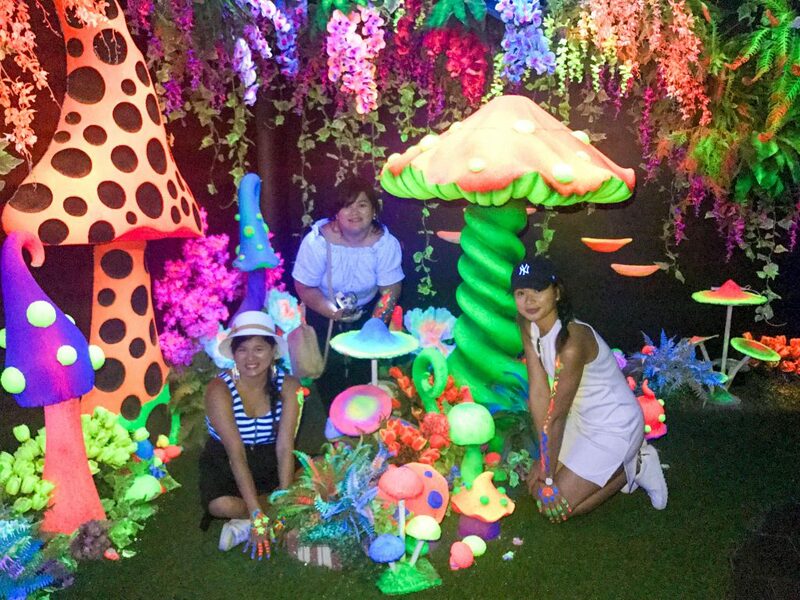 The Penang 3D Glow in the Dark Museum is the first in Malaysia. 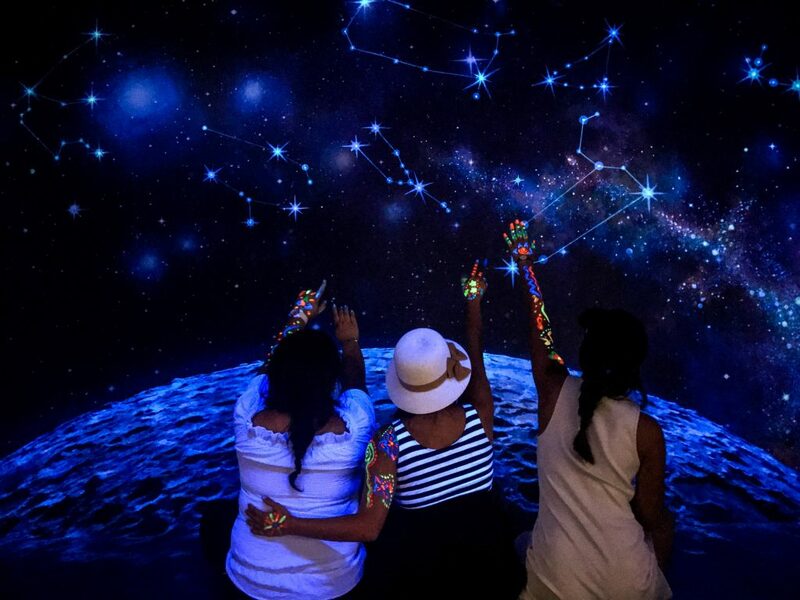 This was one of the more interesting interactive museum we visited.You can paint yourself with glow paint and the pictures transport you to different dimensions using optical illusion and play of light. You can visit the museum Everyday from , 10:00 am until 6:30 PM, The last admission is 5:30 PM. 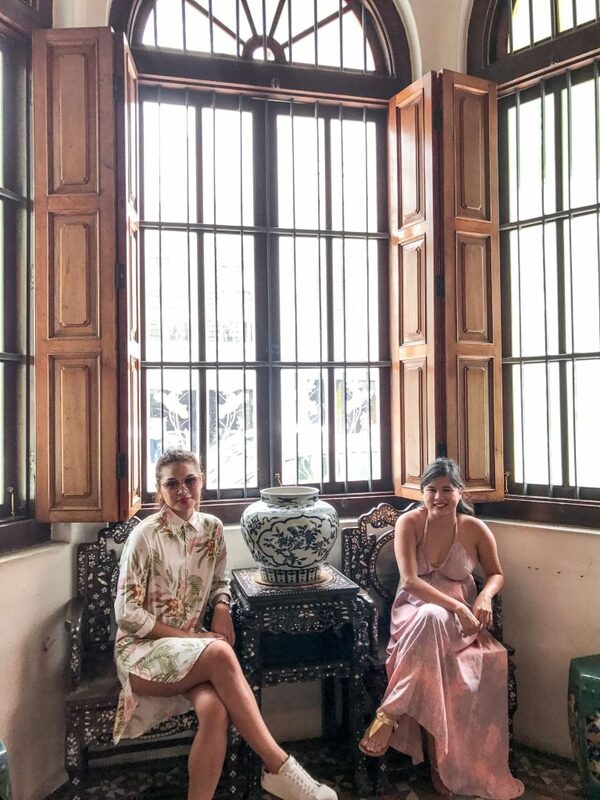 I’ve mentioned earlier the “Peranakans.” Sometimes called “Baba Nonyas”, Peranakan are actually Chinese who adapted the culture and language of Malays. 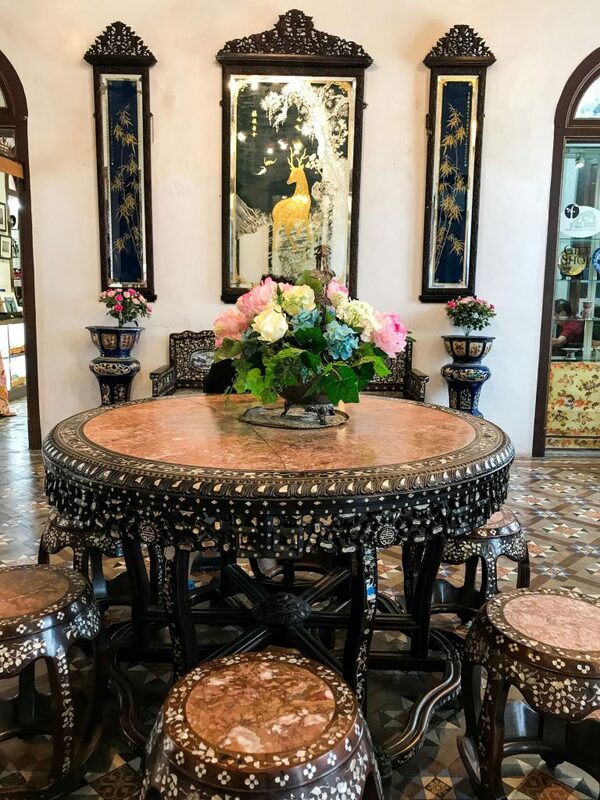 To get to know them better, you may visit the Peranakan Museum. It is a typical house of wealthy Baba-Nonyas back in the old days. This Museum is open from Monday to Saturday, 9:30 AM until 5:00 PM. The tour around the mansion may only take about an hour. 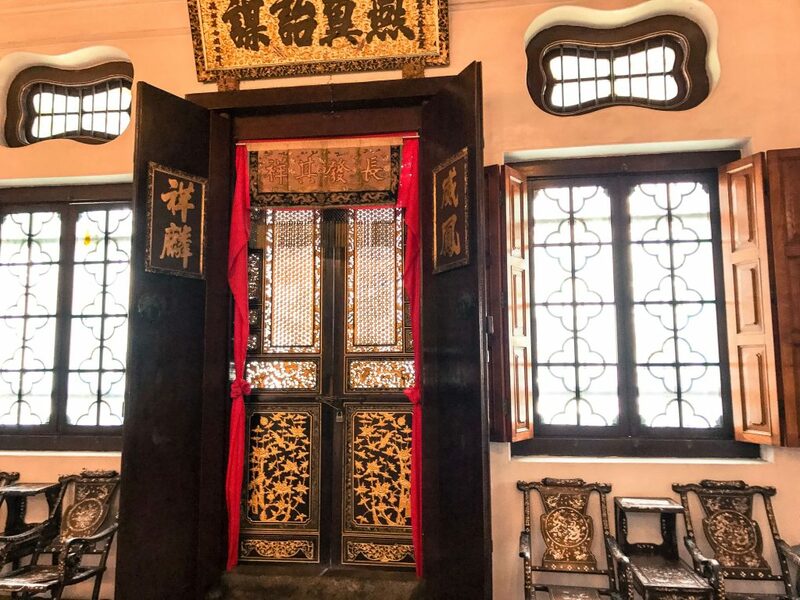 Cheong Fatt Tze Mansion is a partly private residence, a Bed and Breakfast Accommodation, and a museum. 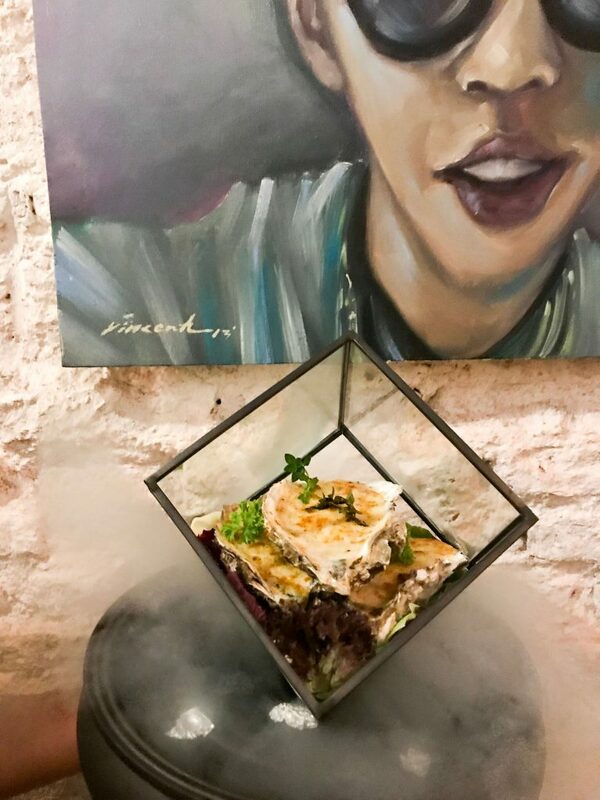 The place also has an in-house fine dining restaurant, Indigo, which provides a fusion of Eastern and Western vibe and dishes. The mansion is open for day tour every day. Schedule of the 45-minute tour starts every 11:00 AM, 2:00 PM and 3:30 PM. Entrance fee cost RM 17.00 (P 207.43 or US$4.04). 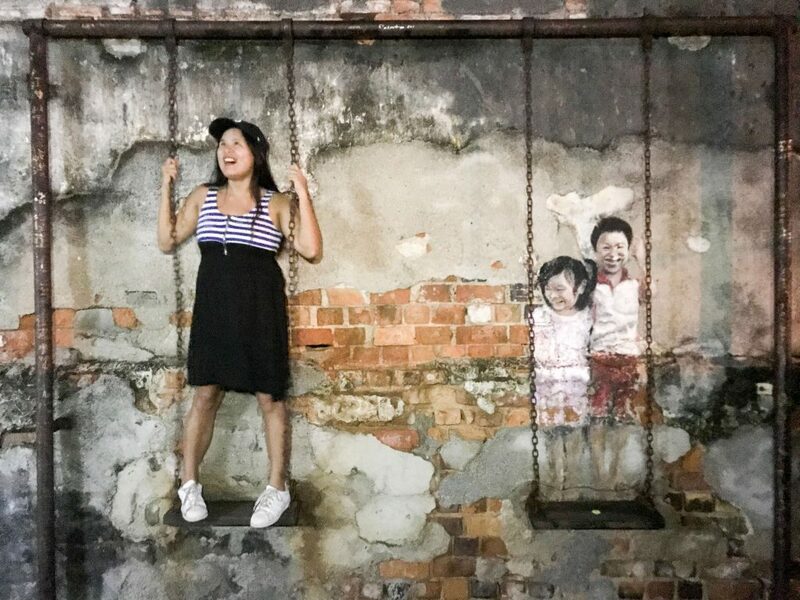 Anyway, with or without a map, what you need to watch out for are the murals by Artists for Stray Animals (ASA) with a theme of “101 Lost Kittens Project” and wall art made by Ernest Zacharevic and 24 iron wall caricatures made by SculptureArtwork both with a theme of the life of Penangites. Nestled in one street of Heritage site designated by UNESCO in Penang are the different worshipping places representing four major religions in Malaysia. As they maintain harmonious community despite differences in beliefs, the street Jalan Masjid Kapitan Keling is also called Street of Harmony. a. St. George Church – the first Anglican Church established in Southeast Asia. 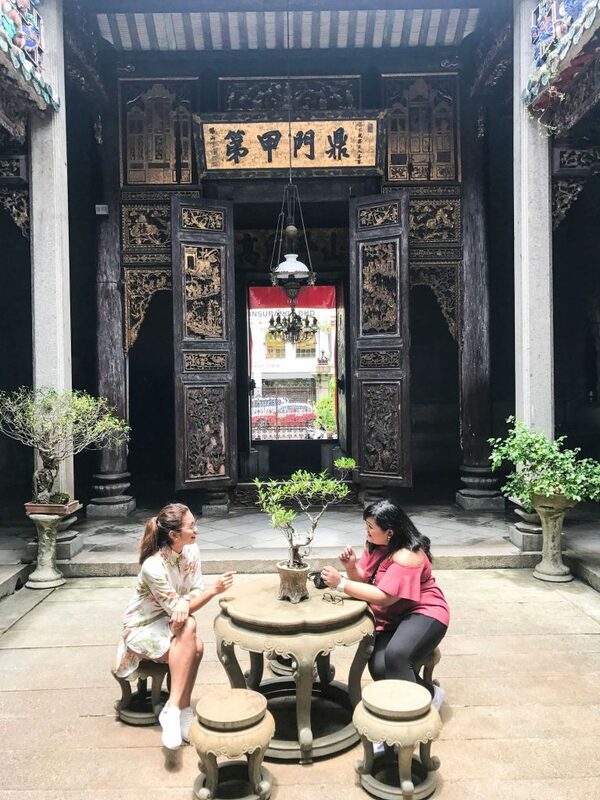 b. Kuan Yin Temple – the oldest Taoist Temple in Penang originally built for their Goddess of Sea, Ma Chor Poh but is now dedicated to their Goddess of Mercy, Guanyin. 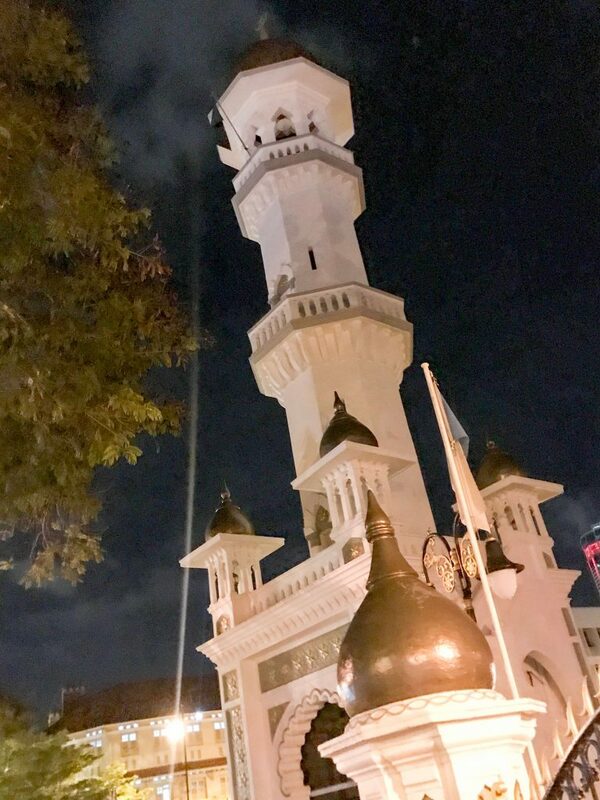 d. Kapitan Keling Mosque – the first permanent Muslim Mosque established in Penang. Read more about the Mosque below. Kapitan Keling Mosque is the first place to be visited by Muslim Indians whenever they set foot in Penang. The Mosque welcomes as well non-Muslims. In fact, it is open for a guided tour the Mosque. Note though that you have to follow their mandate. You need to wear appropriate clothing, hijab for women and thobe for men. Non-Muslims are not allowed to enter their worship hall. You may marvel at the combined beauty of the Muslim, Mughal and Moorish architecture on any day of the week. The Mosque is open from 11:30 AM until 6 PM, from Saturday until Thursday. Every Friday, the guided tour is held from 3:00 until 6:00 PM. The schedule may change due to a special religious event. China Hous is a commercial compound made of three heritage buildings and built on a through lot located in between Beach Street and Victoria Street. Its space is divided into 14 sections. There, you’ll find a library section, art gallery, and gift shop. You can rent their private space for your closed door meetings which can seat 14 persons. Or, rent a cozy place on the second floor for a huge event that can accommodate at least 40 to 80 guests. China House offers different vibes in different sections. 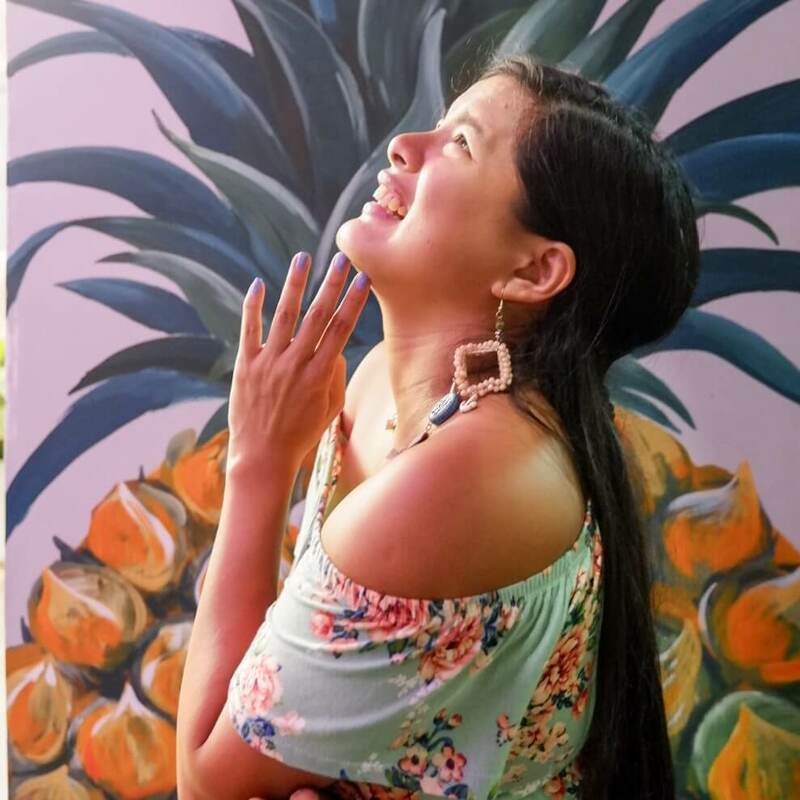 Take for example, at the BTB which has a fine dining vibe, at the Canteen you can feel the colonial vibe indoor or at open air and poolside Courtyard. The three in-house restaurants of China House caters services at any sections. 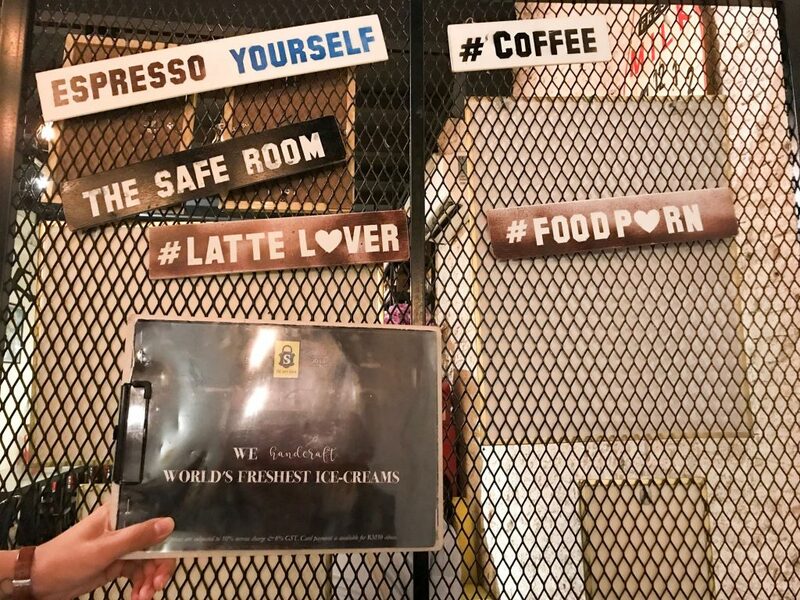 Their menu includes Australian all-day breakfast, western cuisine with a hint of Asian cooking and some middle eastern cuisine. But, their best sellers are their 30 different cakes freshly baked every day. Their creamy and delicious signature tiramisu generously coated with almonds is a must-try. 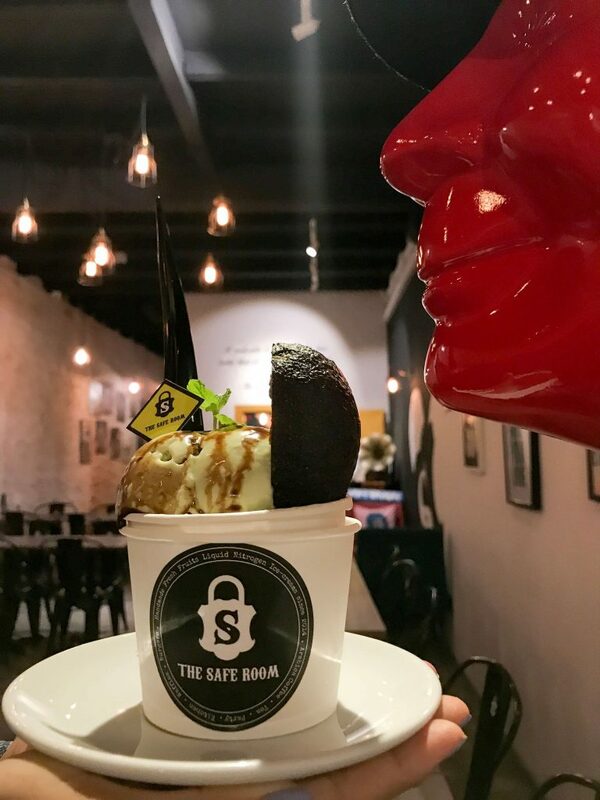 For a winning dessert, you need to stop by “The Safe Room” at 42 Lebuh Campbell Street, within the UNESCO designated Heritage site. There, they serve a wide variety of flavors to choose from. They have coffee based flavors like Salted Caramel Coffee, and the Mocha as well as fruit-based flavors like strawberry, and kiwi. But, their signature ice cream is Coconut, also cooled with liquid nitrogen, served in a coconut shell and topped with roasted peanuts. Not only do they boast their desserts, for they also serve nicely plated 3-course meals. This cafe is open from 12 noon until 11 PM. 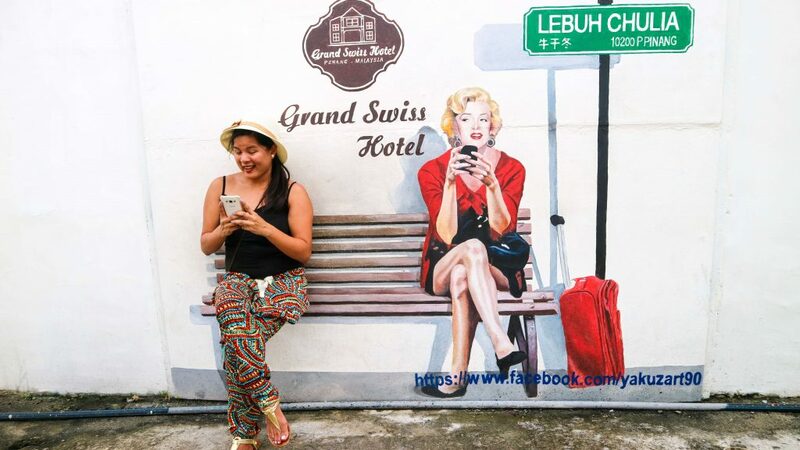 Love Lane is a popular street where tourist can easily find cheap accommodation during their stay in Penang. It is also where most tourists spend their time to have a beer and listen to live bands. Are you big on food? 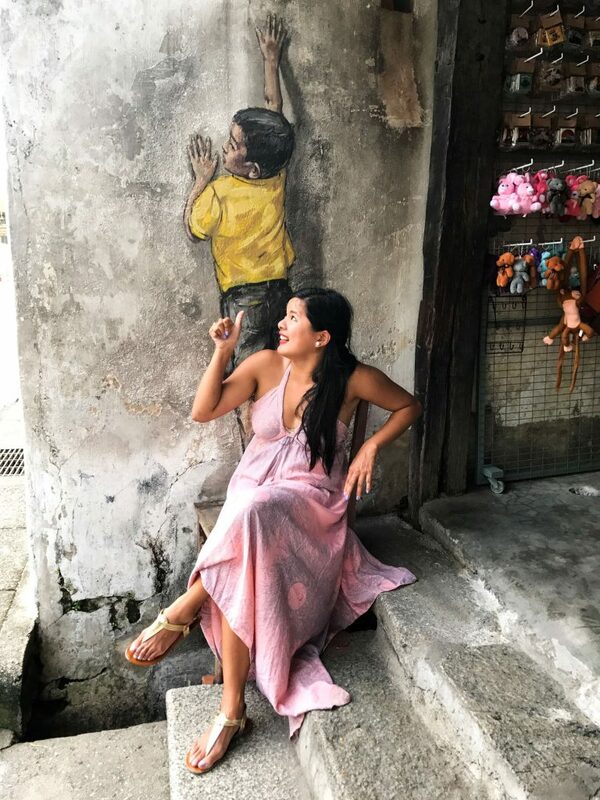 Penang is big on food and most people go there to try the food and hunt for street art. 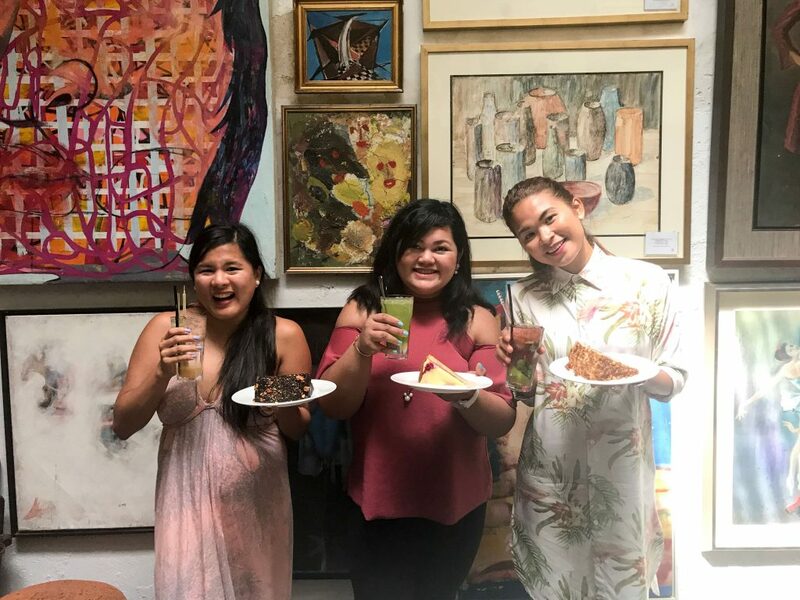 If you want to try the best local dishes, it’s great to go on Food Tour Malaysia. I swear, we tried lots of dishes we didn’t think we would and we loved them all. This is a perfect rainy day activity or even a good dating place or bonding with friends. I have always been big on tea and I was lucky that my friends are too. 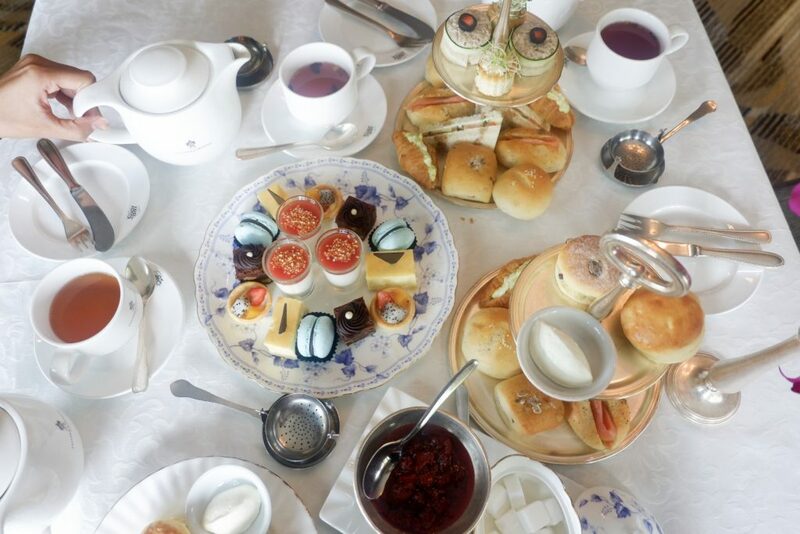 The high tea in 1885 was really an activity that we all enjoyed. 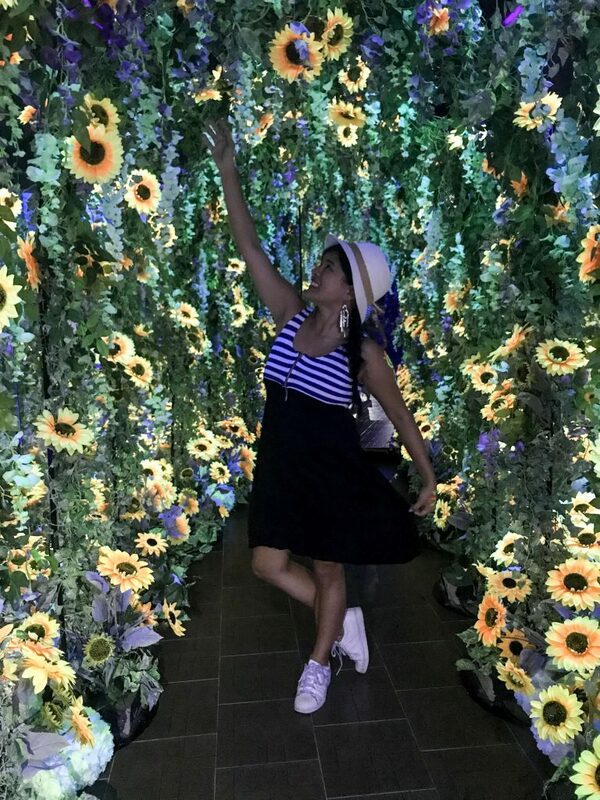 Plus it is very instagrammable. 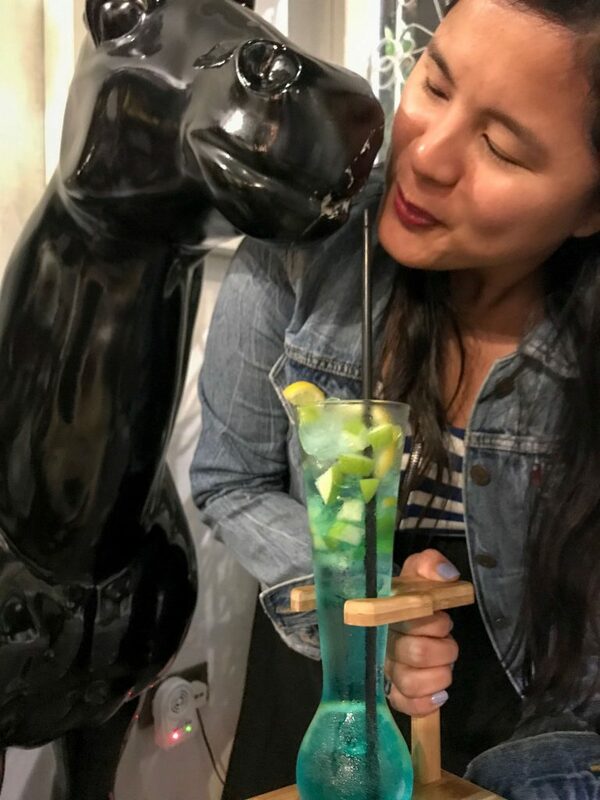 We enjoyed eating around the city and enjoyed the cocktail hour in Eastern And Oriental. We had rainy days in Penang so we enjoyed the hotel more. But, we will definitely be back for more. We mostly used the services of Uber. Its really cheap for short distances. Locals say that grab is cheaper for long distances, let’s say had we gone to Penang hill cause it doesn’t consider the traffic. . All else, you can use the bike which is barely a dollar. We would have done that but Tina doesn’t know how to bike. Plus, most of the places are easily reached by foot. Unless you are already exhausted. For internet connection, it’s cheap to get a data plan. There are tons of options in the airport, but we got Maxis Hotlink. 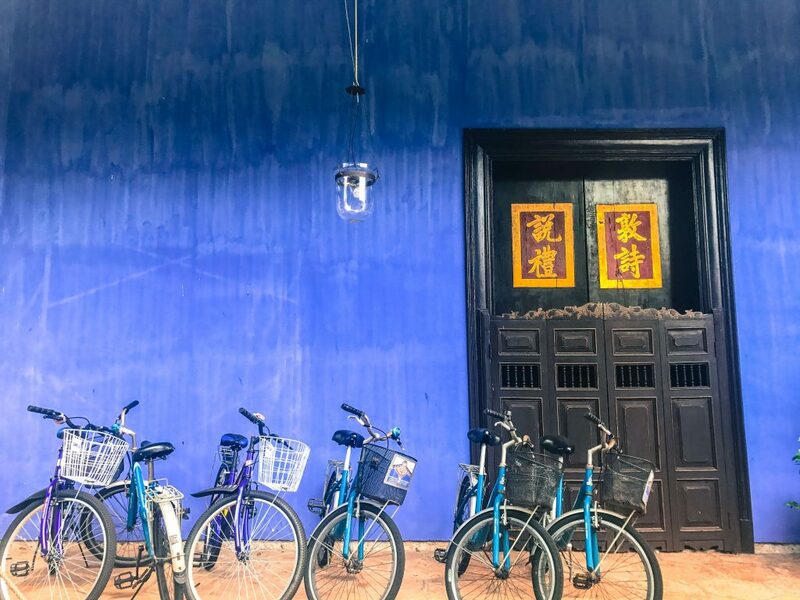 When going around the Heritage Site in Penang, you can rent a bike through LinkBike. It is free of charge for the first 30 minutes and cost RM1 (P 12.20 or US$ 0.24) for the subsequent hour. It is so cheap and eco-friendly. Malaysia is almost similar to the weather in the Philippines. It can get really hot. So, don’t forget to try their local cold dessert, chendul, made with crushed ice, rice flour jelly, red beans and coconut milk. And, this can be bought at a stall located along the Penang Road.